Bitmovin was founded in 2013 by Stefan Lederer, Christopher Müller and Christian Timmerer, who co-founded the MPEG-DASH video standard, and brought the worlds first commercial HTML5 MPEG-DASH player into production. Since then we have quickly established ourselves as a technology leader in the world of online video by developing the markets fastest API driven Cloud-based Video Encoding Service and an HTML5 Player for MPEG-DASH and HLS that allows adaptive content to be played on any device, in any browser without buffering. Bitmovin’s agile process and customer driven development road map has seen us integrate solutions into our products that allow the easy integration of Advertising, DRM, Multi-language and much, much more, keeping our products at the forefront of online video infrastructure. Bitmovin, Inc. is based in San Francisco, CA, USA and Klagenfurt, Austria and privately owned. 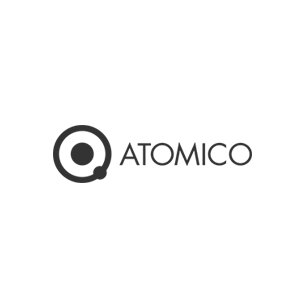 Our investors include YCombinator (YC S15), Highland Europe, Atomico, SpeedInvest, Constantia Industries and Dawn Capital.